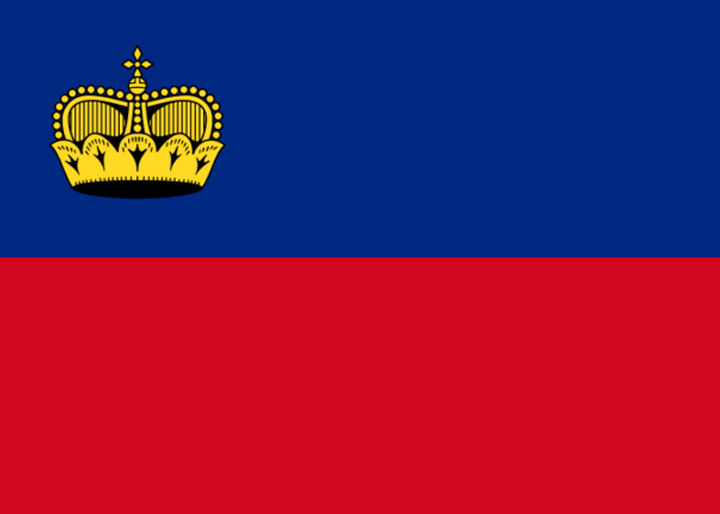 Liechtenstein has been a full member of the Bologna Process / European Higher Education Area since 1999. Quality assurance principles are included in the 2005 Act on Higher Education and the Act on the University of Liechtenstein. Higher education institutions are supervised by the Government and the Office of Education. Liechtenstein is a member of the EQAR association. On the basis of the "European Standards and Guidelines for Quality Assurance", higher education institutions are obliged to internal quality assurance. According to the Act on Higher Education, an external evaluation has to take place at least all six years. A national quality assurance body does not exist, but there is a close cooperation with quality assurance agencies in the neighbouring states. Due to the very limited field of higher education within the country, there is no national student organisation. The University of Liechtenstein has an internal student organisation, the two private higher education institutions (University of Human Sciences, International Academy of Philosophy) are very small, so that students can be directly involved. With the revision of the law on Higher Education coming into effect in the beginning of 2009, the involvement of students will be regulated by law.